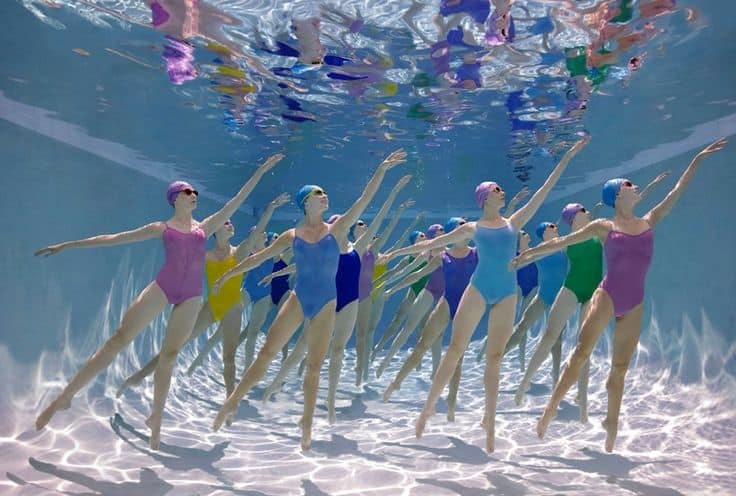 Internationally acclaimed photographer Howard Schatz released a spectacular collection of images earlier this year, called Schatz Images: 25 Years. The beautifully designed two-book box set (published by Glitterati) has received glowing reviews from fans of Schatz’s work and industry organizations, including the International Photography Awards, which selected it as Book of the Year for the 2015 Lucie Awards. It was a pleasure to be a part of the editing team for this fantastic project. Photography lovers, check out some of the highlights here.